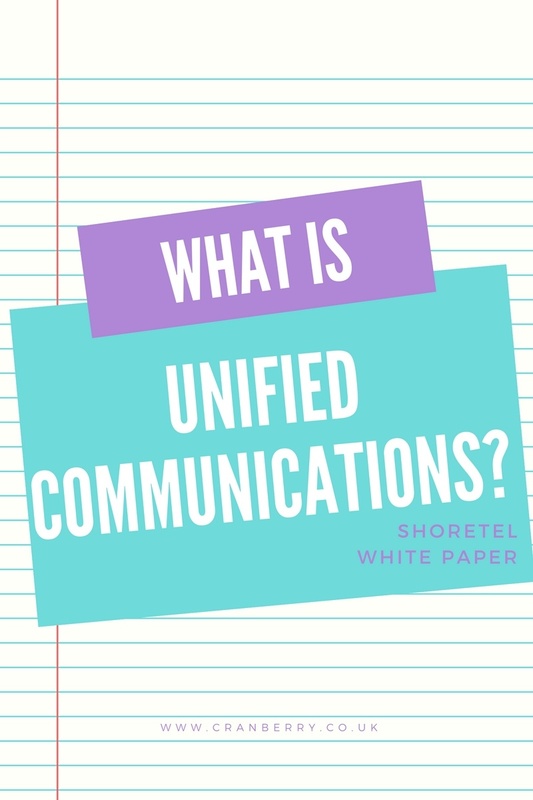 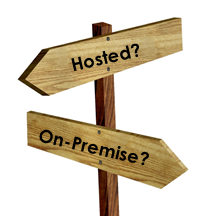 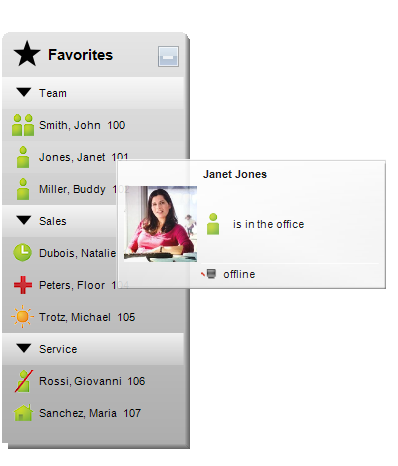 Introduction to Unified Communications - the Unify Way! 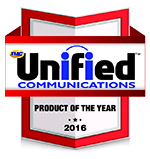 Unify are really good at making IP Phone systems - and they've been doing it since 2003 - which was 4 years before the Apple iPhone was launched. 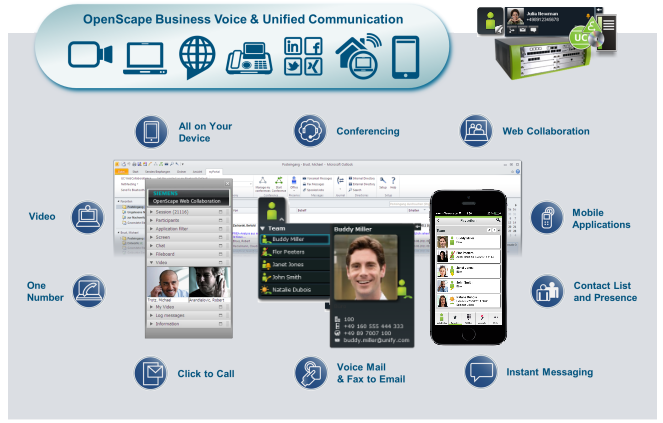 The Unify OpenScape Business phone system is such an awesome piece of technology - specifically designed for the small and medium sized business, scaling from 8 to 500 users. 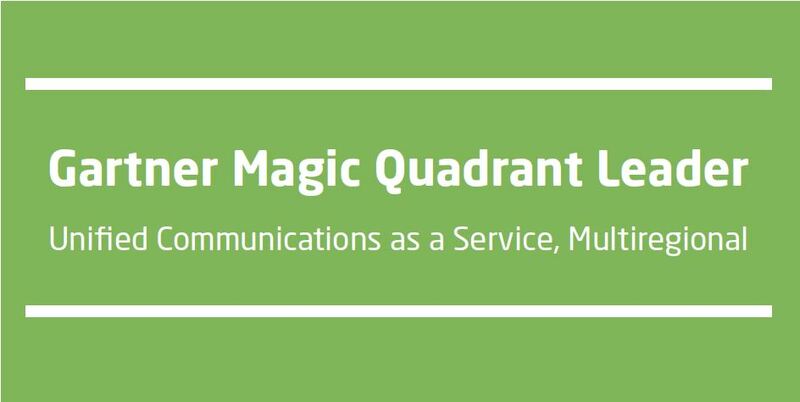 Not only does it combine digital, IP and analogue connectivity it also delivers the market leading Unified Communications suite specifically designed and tailored for the SME business user. 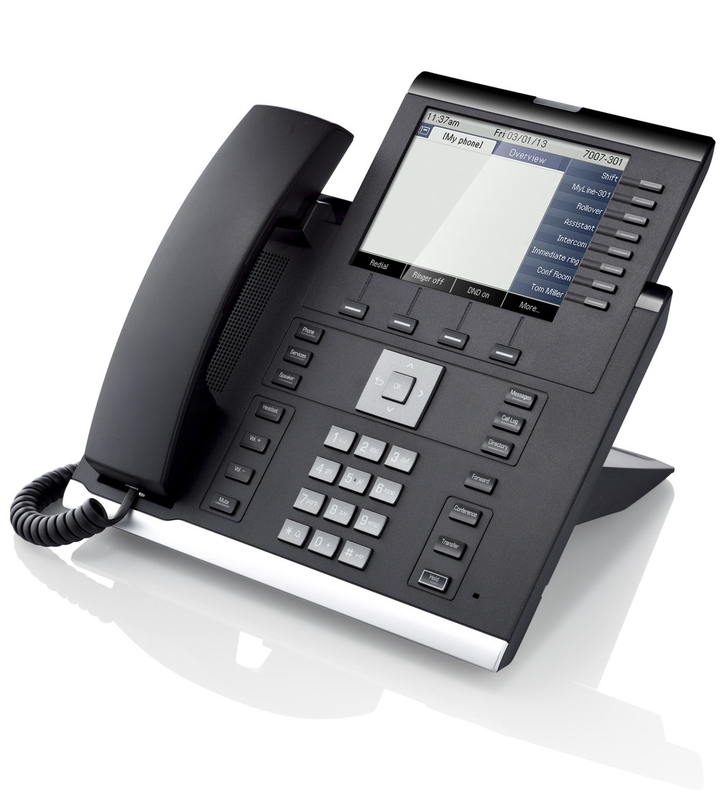 The system is cutting edge - but it has not forgotten the traditional stalworts like DECT cordless phones, analogue handsets and paging. 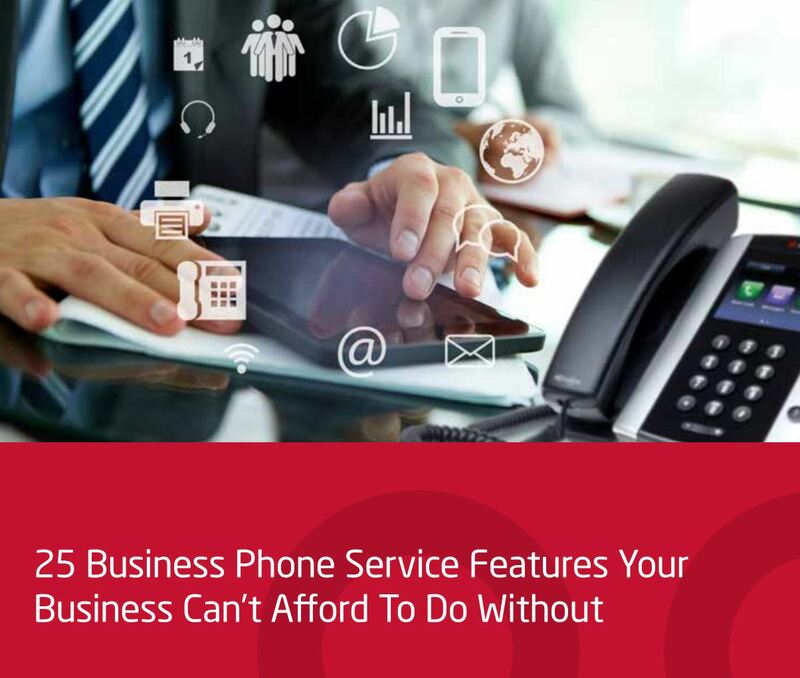 Whether you’re setting up a telephone system for the first time for a new business, or replacing your currentbusiness phone system, one of the things you will need to consider is how you will be dealing with incoming calls. 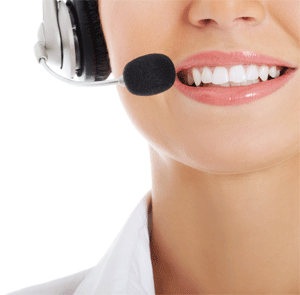 Possibly not something you’ve thought a great deal about, but how you greet your callers can be very important, and the options are endless.